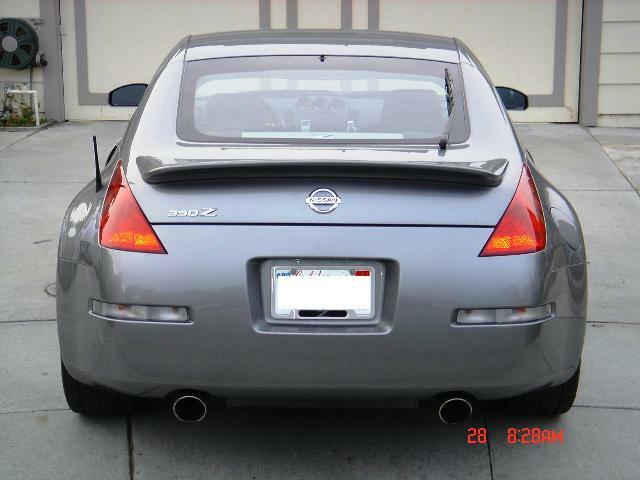 you guys (or gals) have any suggestions on a spoiler (wing)? Something subtle...following the lines of the body... but sitting higher than the stock spoiler. websites? pricing? Thanks! Get the Stillen! 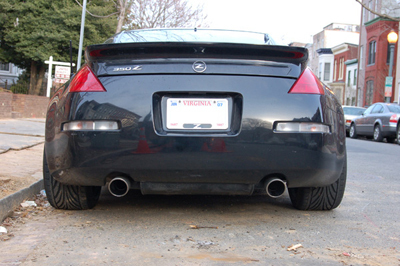 Goes w/ the lines of the car, you remove ur rear badges, and sticks onto the car like OEM. Last edited by drifter23; 04-07-2006 at 08:29 AM. haha! thanks for lookin' out! so far...out of all the suggestions (which were all great by the way)... i'm really feeling the data systems spoiler and the blitz spoiler. you guys have any idea how they're installed...drilling required or 3M mounting tape? i rather not have to drill any holes in the trunk. +1 for the Data Systems wing. 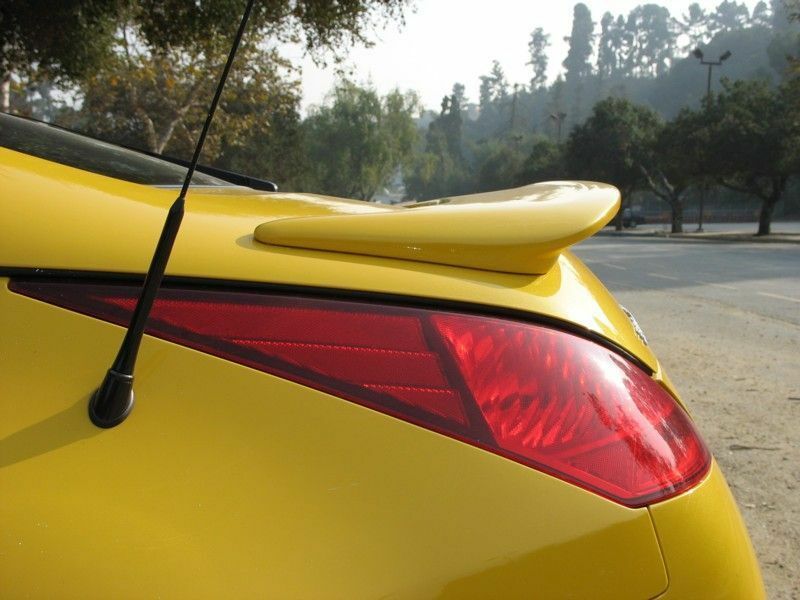 That is the classiest, most subltle wing out there if you're trying not to be too flashy. 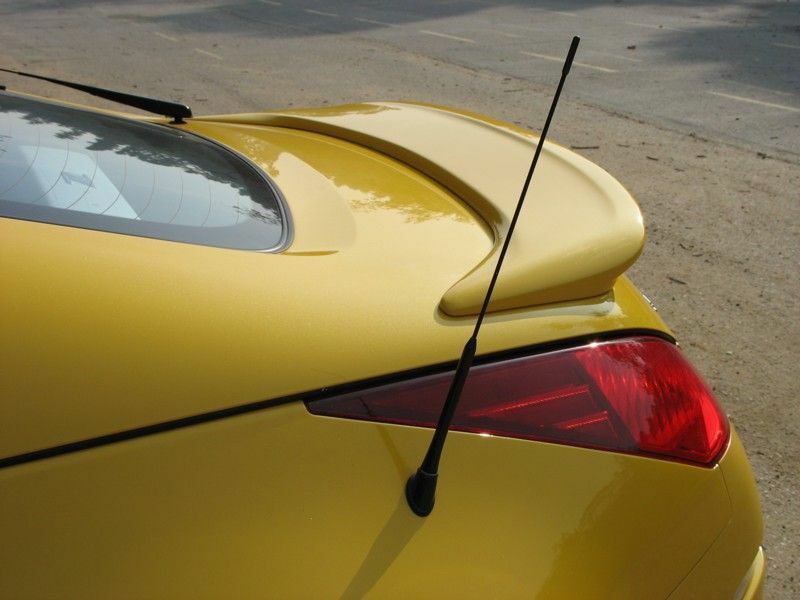 The data syetems wing is installed by 3m tape no drilling required. And the tape that goes with the wing is very strong and durable. As I have had my data systems wing for over two years. And the wing is still holding on strong with no problems. Flickering HID headlamp - what is cause?